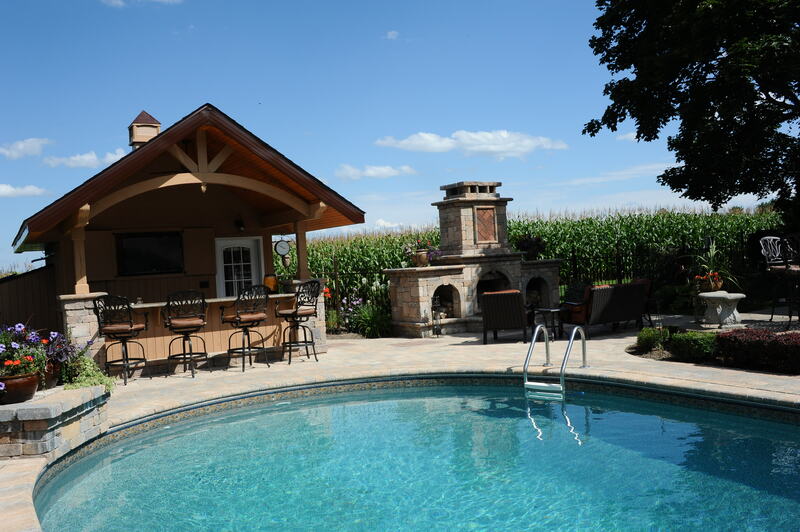 We go far beyond pool building, we provide our clients with our knowledge and expertise. The services we provide are: Liners renovation and installations, opening and closing pool in the corresponding season, pool and spa water testing, advisement on water treatment, safety and comfort standpoint. 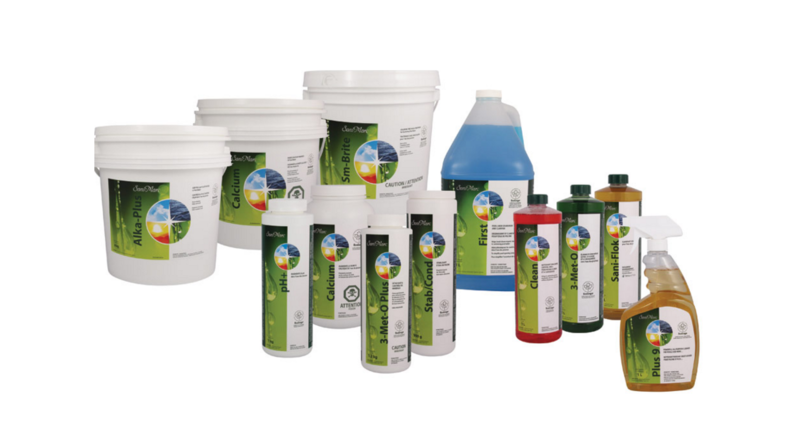 Consulting, treatment products, education of consumer, maintenance. 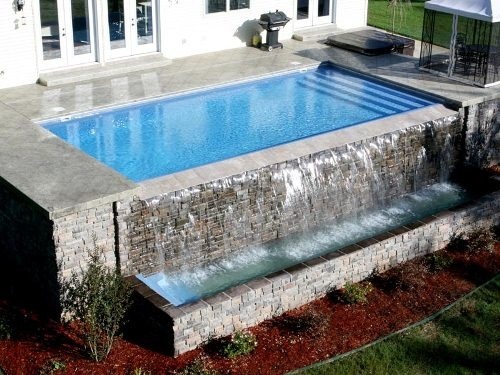 Pools with pumps, cartridge filters, new technology. – Leave the work to us! 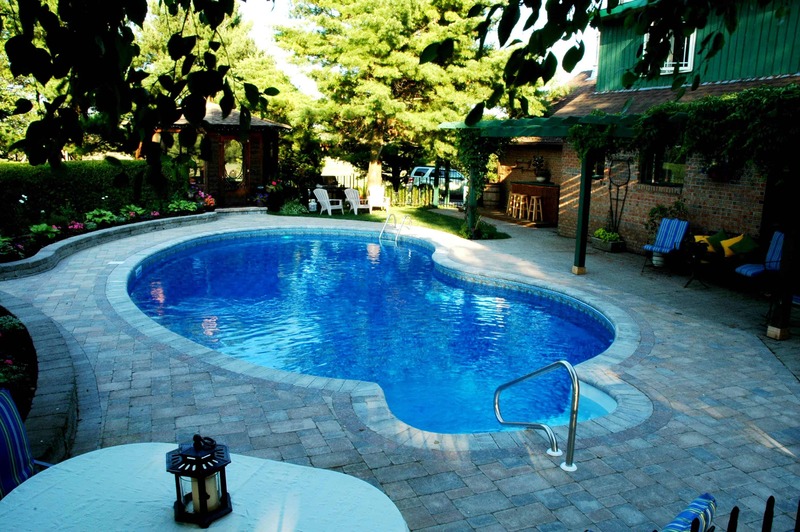 We can take care of weekly or monthly swimming pool maintenance including vacuuming, backwashing, equipment check, etc. Send us a message and request a quote or call us to learn more about the services. 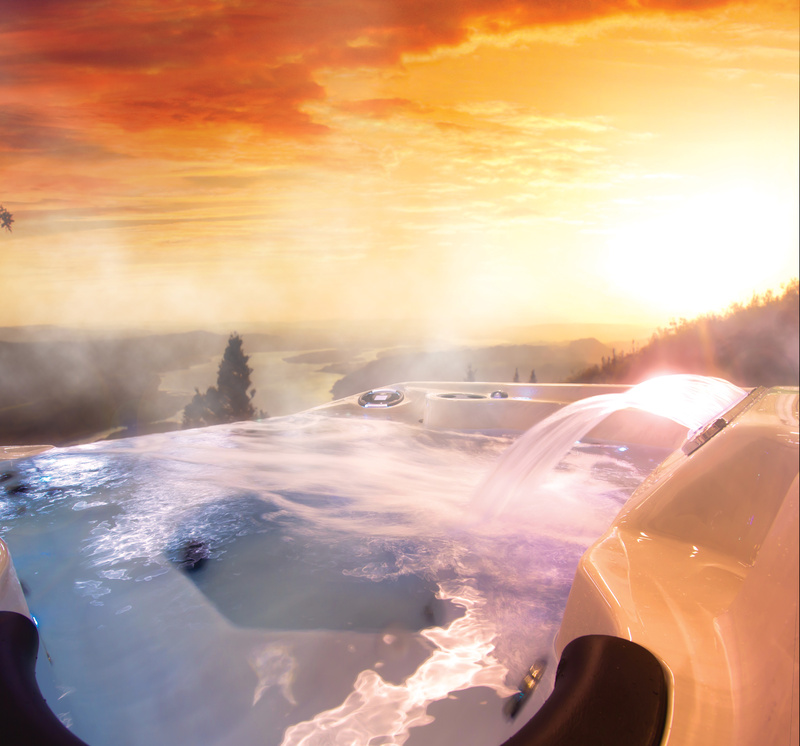 Customers have a great opportunity to finance their dream pool or hot tub using Crelogix.